LOW FLOOR CORNER UNIT PRICED TO SELL! 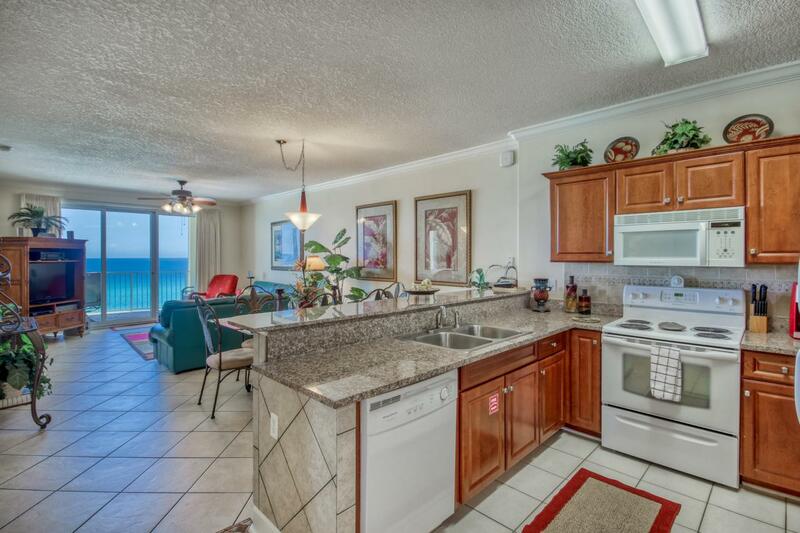 This non-rental 8th floor condo at Twin Palms is in great condition and will not last long. 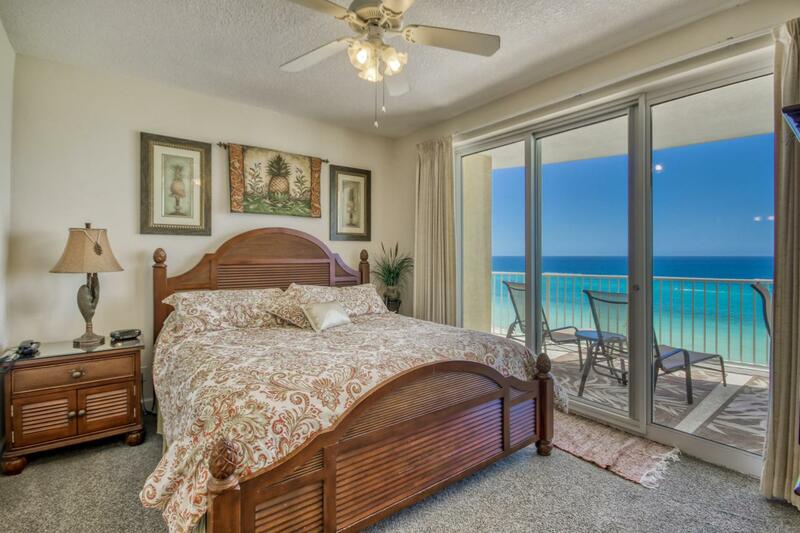 Enjoy beach views from the master bedroom, living/dining area and the kitchen. The living area has tile throughout and the kitchen has been upgraded with beautiful backsplash and tile up the breakfast bar. Both of the bathrooms have been upgraded with new light fixtures, framed mirrors and tiled tub/shower combo. Twin Palms 805 comes with all the storage you will need including a large exterior OWNERS CLOSET right outside of the condo. 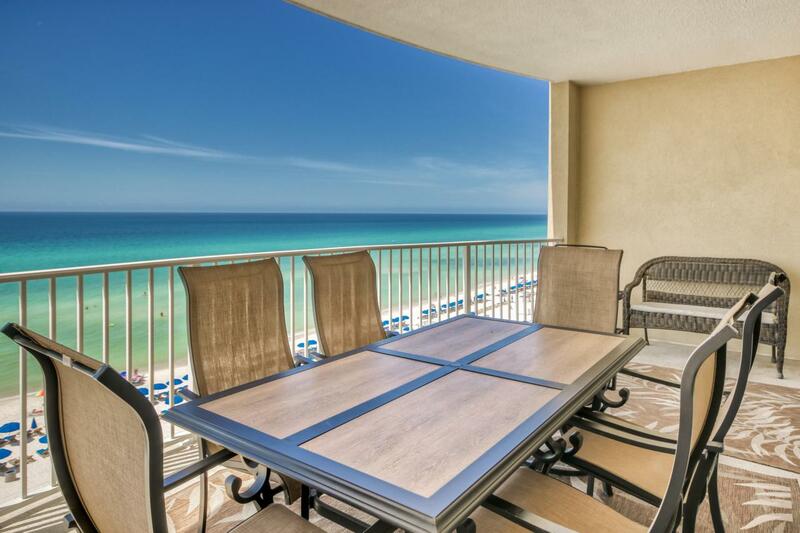 Enjoy privacy from the corner balcony which is one of the largest balconies you will find in Panama City Beach. 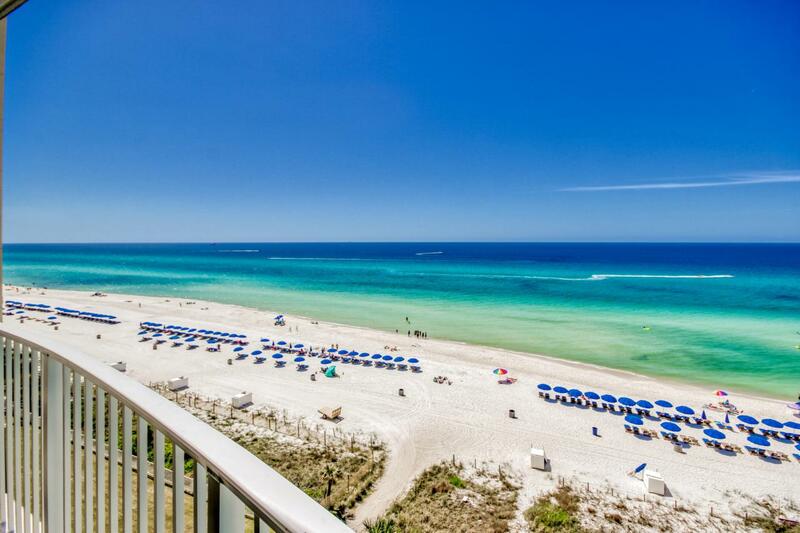 Twin Palms is a quaint low density building located in the heart of Panama City Beach with amenities the whole familywill enjoy such as a Gulf front pool, indoor and outdoor hot tubs, a steam room, sauna and an exercise room.